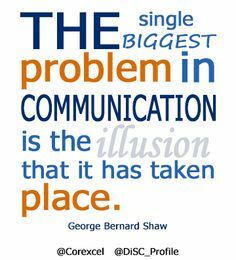 Communication means transforming or conveying information. 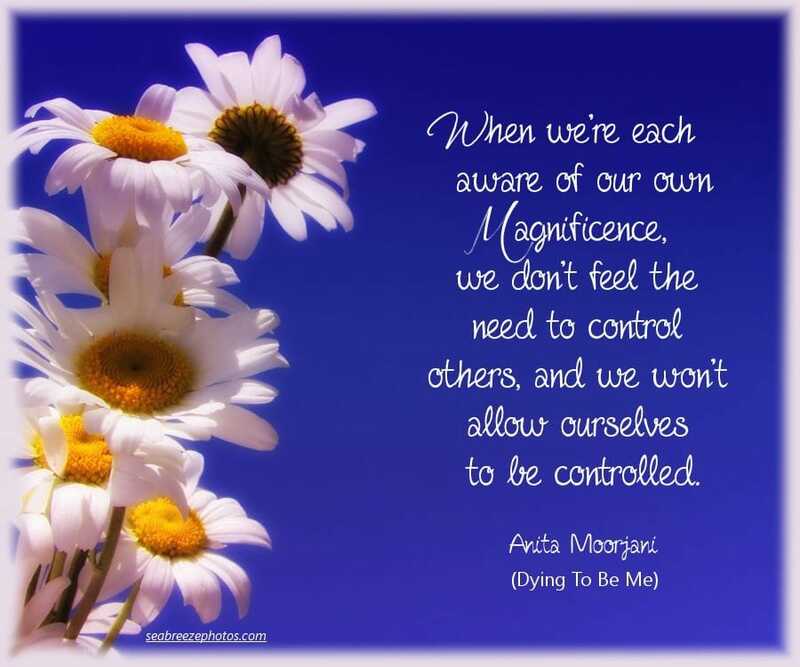 It is the important aspect of life. 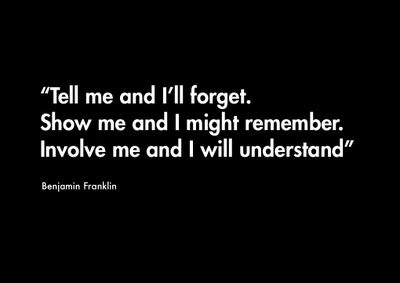 We can communicate by speech, gesture, writing, behavior or any other possible means. 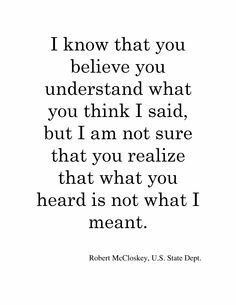 1) The Sender: sends the message with information. 2) The Receiver: gets the message from sender. 4) The Feedback: after receiving a message the receiver prepares the proper answer. 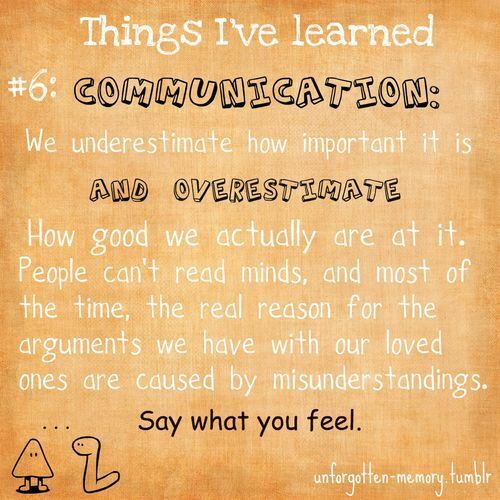 Verbal communication is communicating by using words. 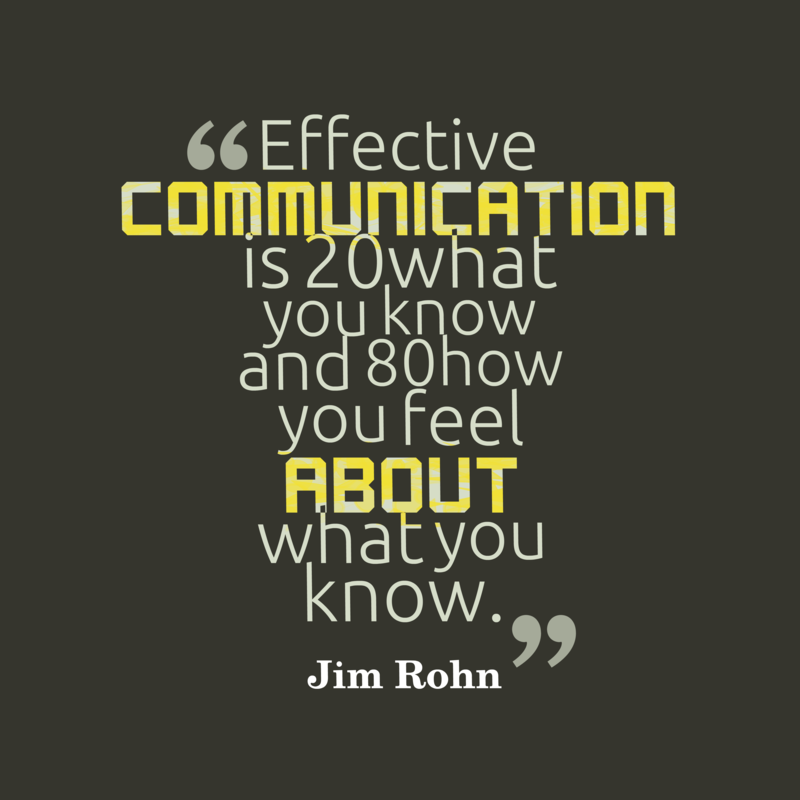 Nonverbal communication is without using the words but through gesture, eye contact, body language and facial expression. 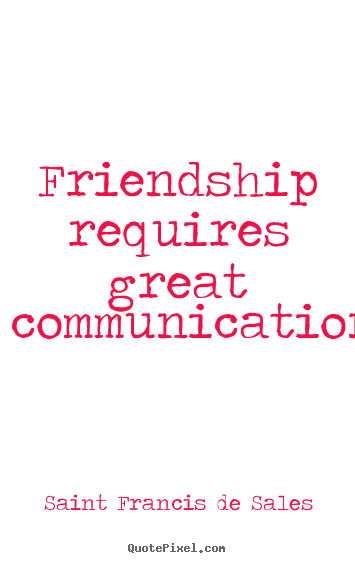 In past there is only face to face communication or writing letters. 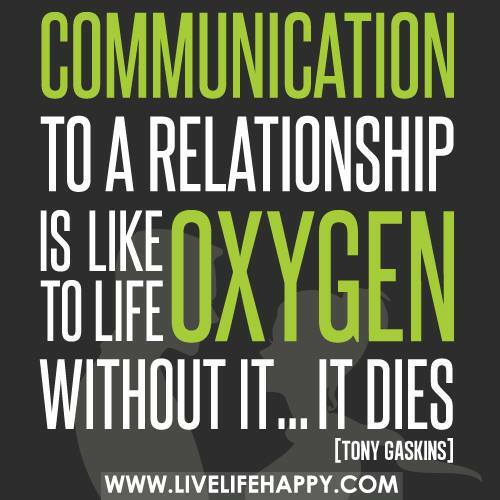 Now a day people can communicate through email, chat, mobile phones, internet etc. The new technology provide an effective way for people to keep in touch with one another. 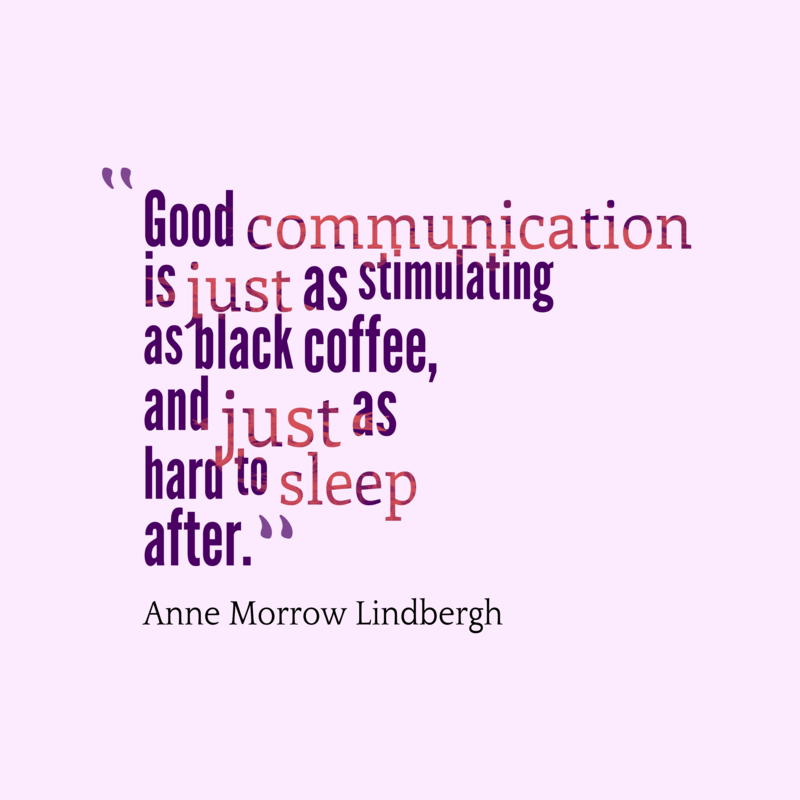 Good and effective communication means a receiver can easily understand what the sender is saying. 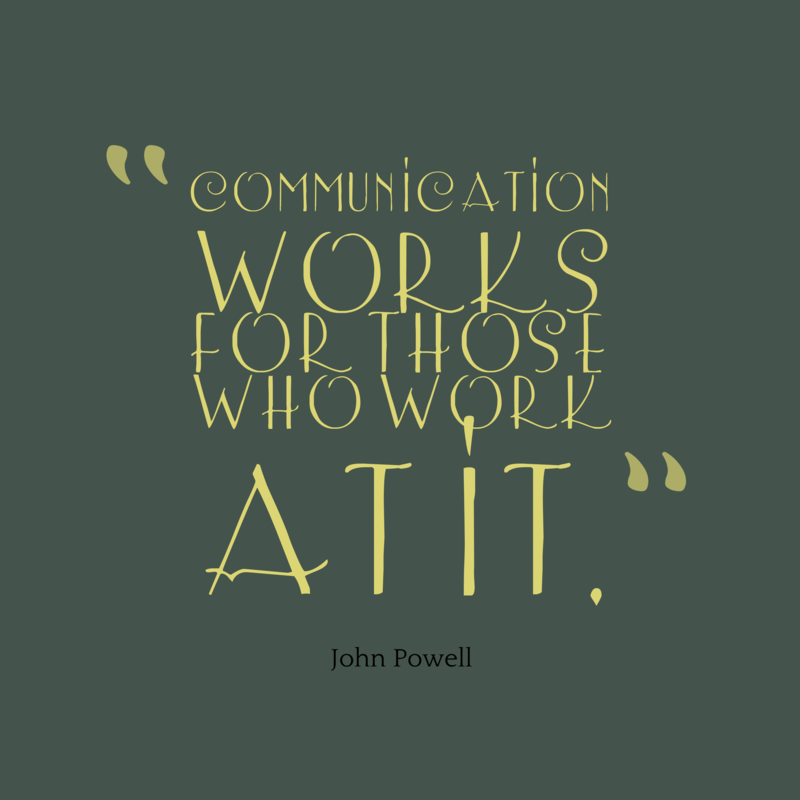 Good and effective communication skills are important components for success. Poor communication skills, low confidence levels and improper body language have resulted out in the job race. 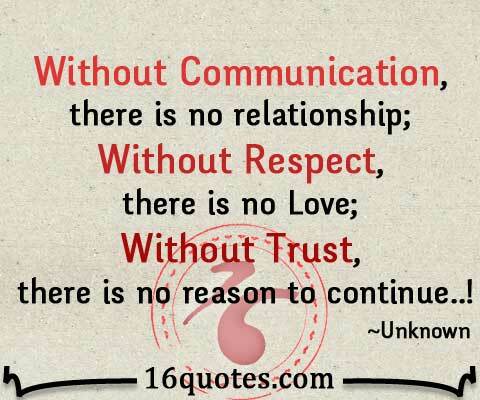 The Following are the best collection of Communication Quotes that you can share with your friends and other people.